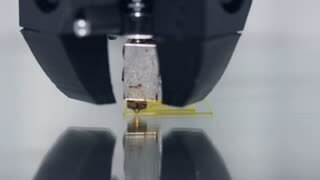 Search Results for "3d print"
Young asian woman is drawing a heart shape on a paper sheet using 3D printing pen. 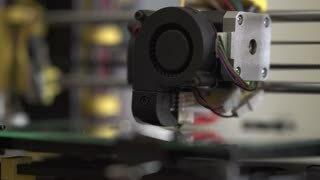 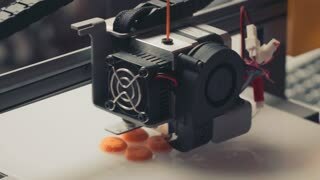 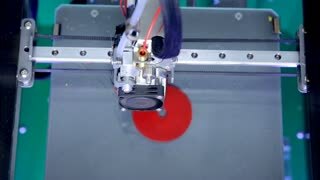 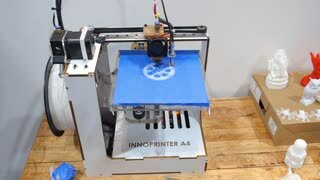 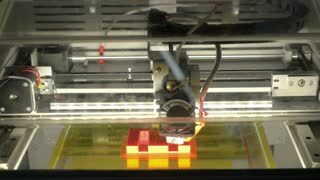 working 3d printer sequence. 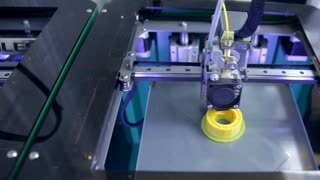 Tripod. 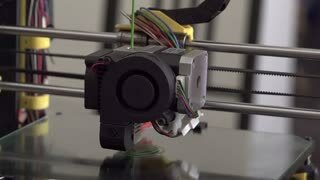 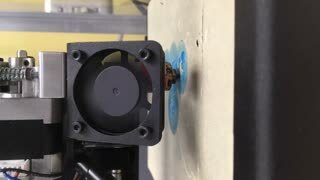 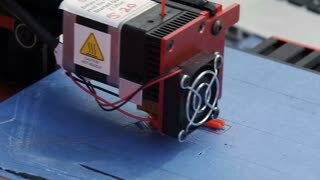 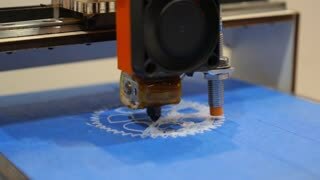 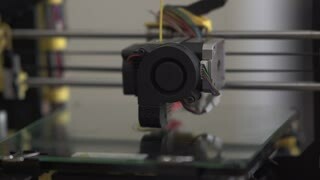 Printing with Plastic Wire Filament on 3D Printer. 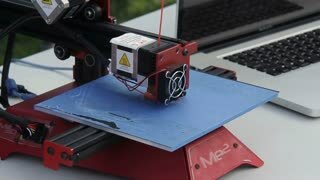 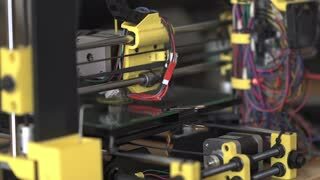 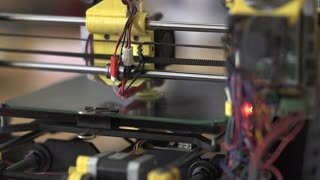 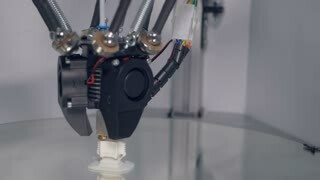 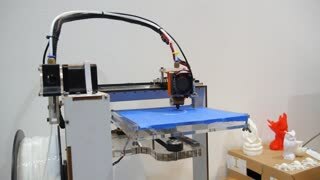 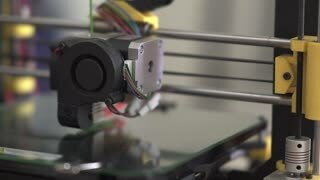 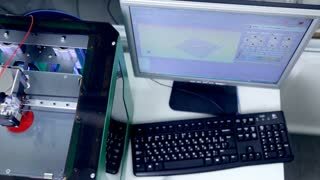 Three dimensional printer during work in school laboratory, 3D plastic printer, 3D printing.